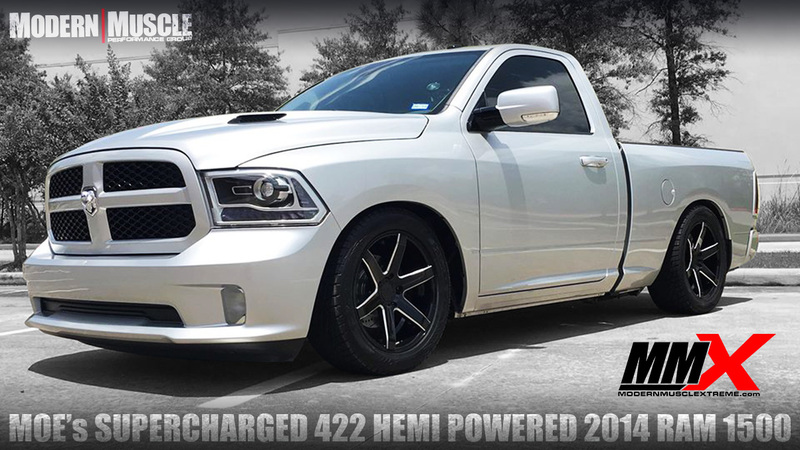 Now this Dodge RAM 1500 truck is packing a serious punch, featuring over 800+ rear wheel horsepower. 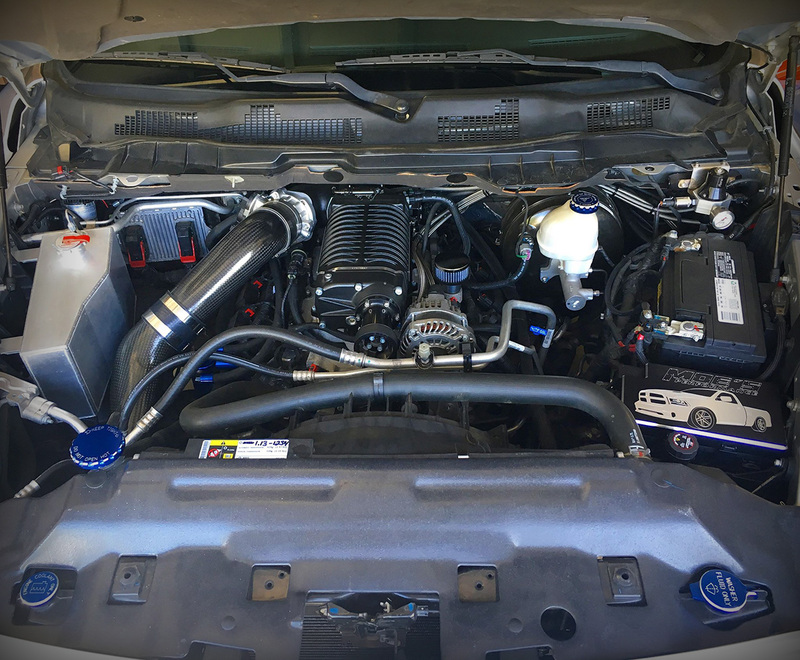 We put one of our MMX 422 HEMI strokers in this thing and then topped it off with a Whipple 2.9L HEMI supercharger. Those two serious upgrades combined with a new fuel system from Fore and an A8 transmission from Paramount Performance and this truck is seriously intense to drive.